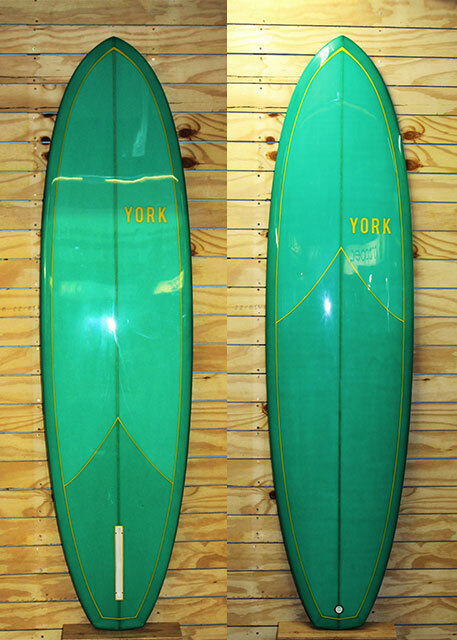 This model is for those who love the retro feel of the older 70’s single fins. Based on an original 70’s Herbie Fletcher single fin, that i have had for years and have never had a bad surf on, we’ve added some slight modifications to the bottom deck and flattened out the top deck for uber paddling ability. Drop in, soul arch off the bottom, pull in, and come out with the spit, unless it’s onshore.